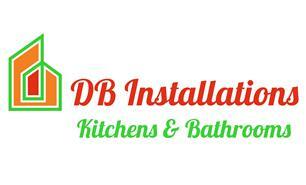 D B Installations - Bathrooms, Kitchens based in Grove, Oxfordshire. Thank you for visiting my CHECKATRADE profile. My name is Darren Betts and I am the owner of DB Installations. We have been carrying out Kitchen & Bathroom installations for 8 years. DB Installations prides itself on offering quality advice and meticulous workmanship. Please feel free to contact me should you need any help or advice with the designing of either your new Kitchen or Bathroom. Always happy to help and I look forward to hearing from you.